Cost cost to install an electric fireplace varies greatly by region (and even by zip code). Get free estimates from electricians in your city. Cost cost to install an electric fireplace varies greatly by region (and even by zip code). The average cost to install an electric fireplace is $300​. How much does it cost cost to install an electric fireplace? Just because your home doesn't have a chimney doesn't mean you can't enjoy a fire. Electric fireplaces are energy efficient and an increasingly popular way to heat a home. For this example, we'll look at the cost of a standard plug-in electric fireplace unit, which averages $300. Log inserts: these are electric logs that replace wood logs in an existing fireplace. A typical log insert can heat up to 400 square feet and simply plugs into a standard electric outlet. These logs typically cost $150-$200. 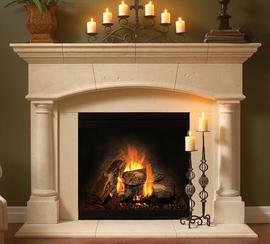 Plug-in inserts: this option has the look of a fireplace and can fit into an existing mantel 1 or other area of the home. It has enough power to heat 400 square feet and typically plugs into a standard outlet. These fireplaces typically cost $150-$350. Built-in 2 inserts: like the name implies, these pieces are built into mantels 1, entertainment centers, or the wall. The more powerful 220-volt options can heat up to 800 square feet, and most fireplaces are hardwired into the home heating and electric systems. These typically cost $250-$600. Labor: for fireplaces that simply plug into the wall, no electrician is needed. However, an electrician is recommended when installing a built-in 2 insert. Most electricians charge $65-$85 per hour and can install an electric fireplace in two to four hours, for a total labor cost of $130-$340. 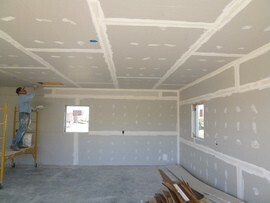 A built-in 2 heater installed directly into the drywall 3 will likely require you hire a carpenter for around $70 per hour. 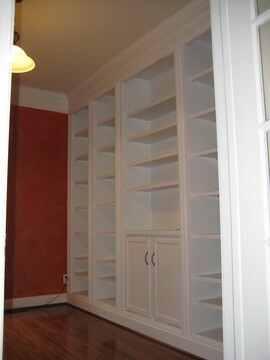 Most carpenters can finish the project in two to four hours for a total labor cost of $140-$280. 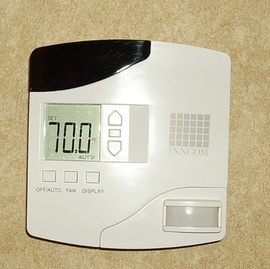 Some electric heaters come with remote control capability, which typically adds around $75 to your cost to purchase a remote. If a standard outlet needs to be installed closer to the fireplace location, it will cost an additional $100. 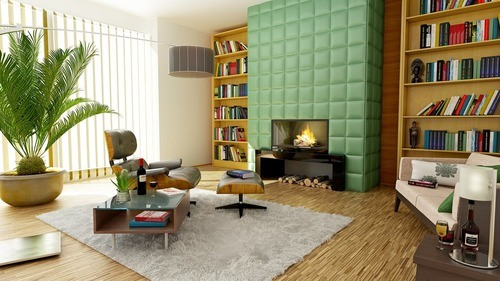 Electric fireplaces can also be used for ambiance and not for heat, most fireplaces come with a heat-free setting. Electric fireplaces can lower your overall heating bill because they allow you to lower the thermostat 4 level and heat only specific areas of the home most electric fireplaces cost 7-13 cents per hour to operate, while gas systems cost around 20 cents an hour to run. Unlike every other type of fireplace, electric fireplaces can be installed in literally any type of home and don't require maintenance or certification fees. How much does it cost cost to install an electric fireplace in my city? Cost cost to install an electric fireplace varies greatly by region (and even by zip code). To get free estimates from local contractors, please indicate yours.